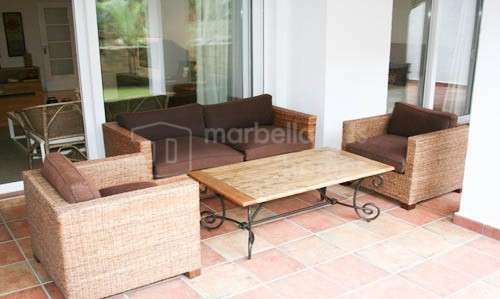 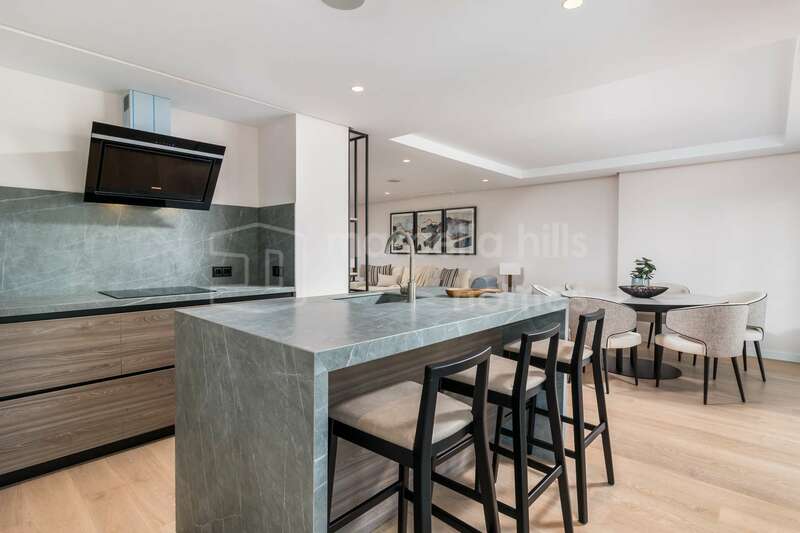 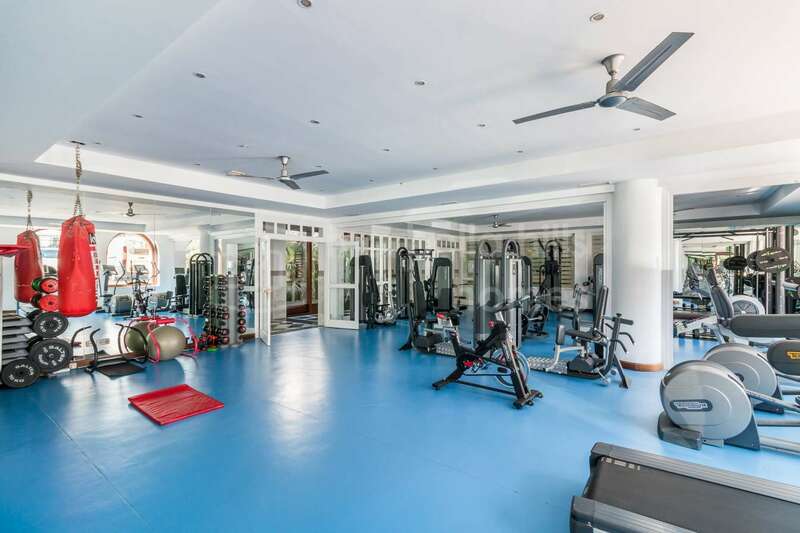 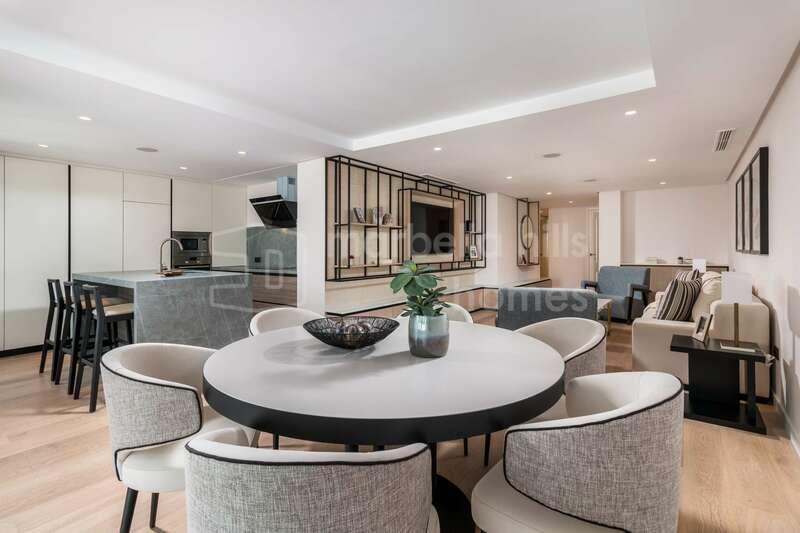 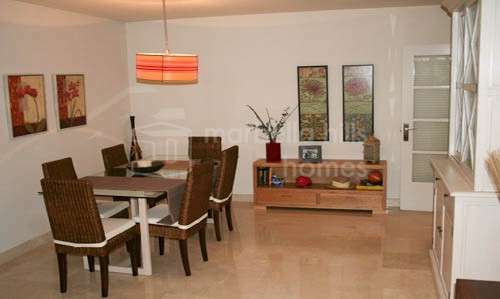 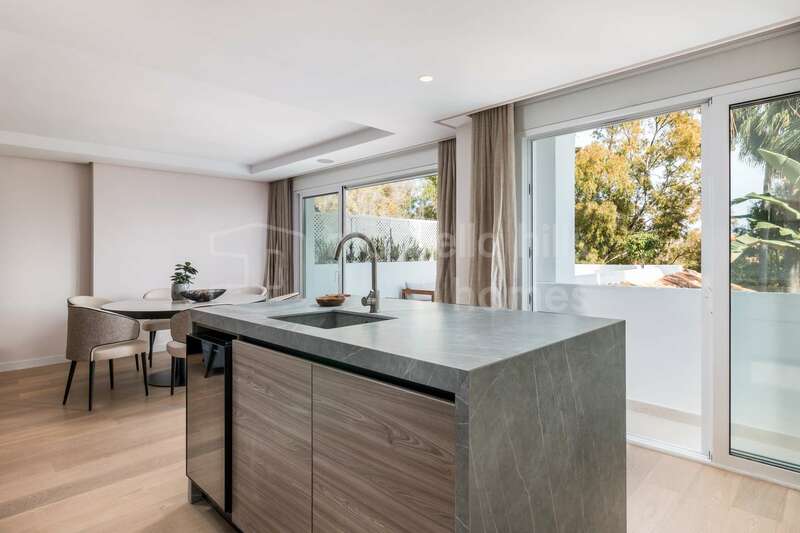 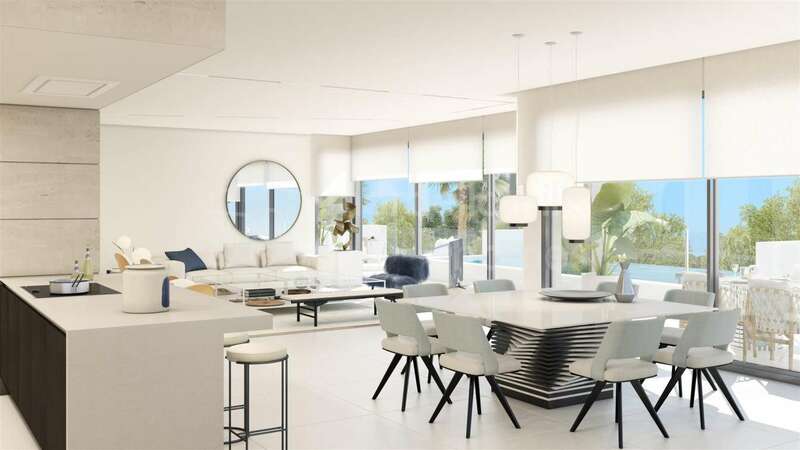 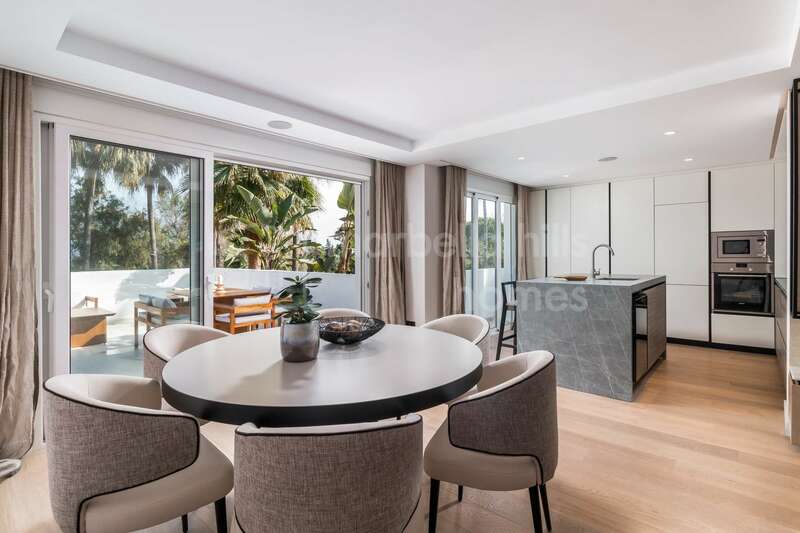 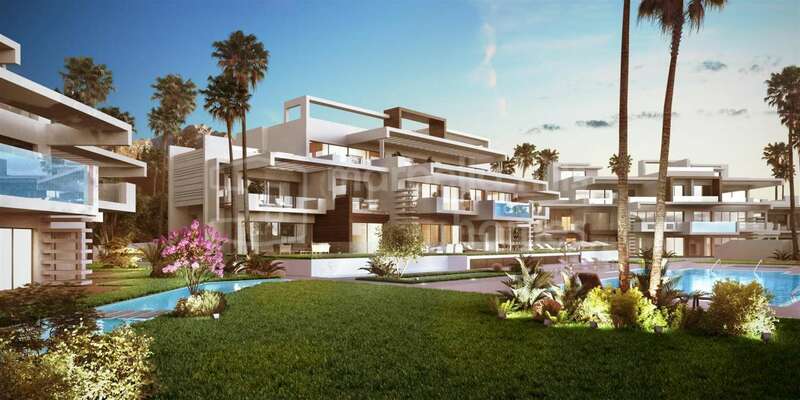 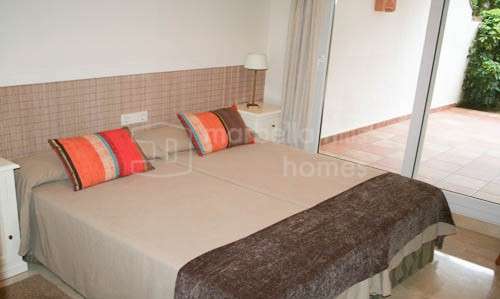 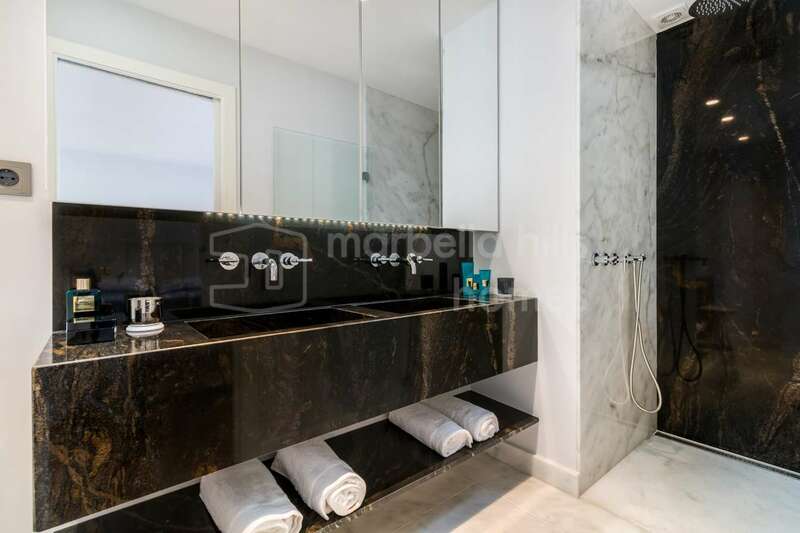 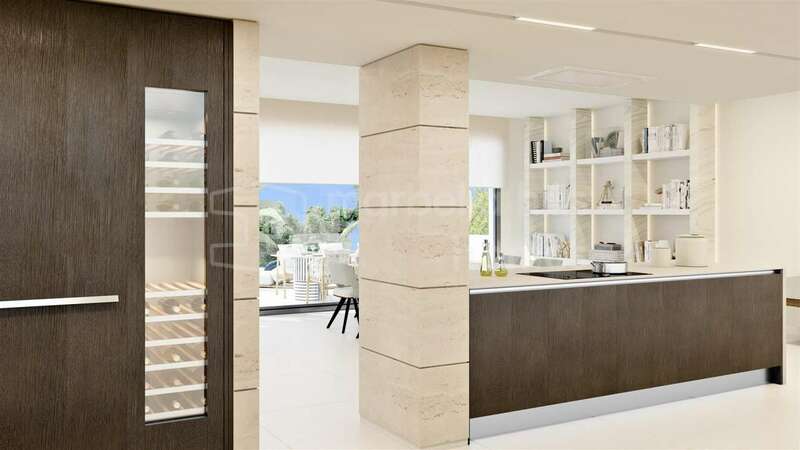 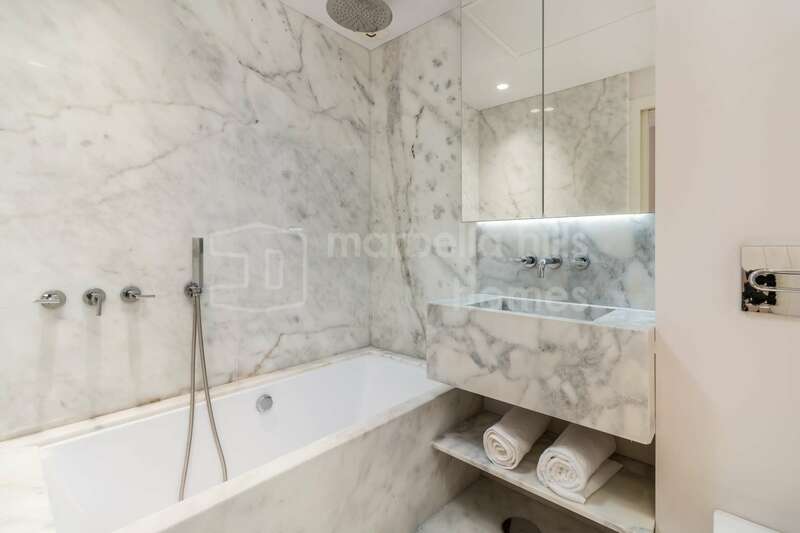 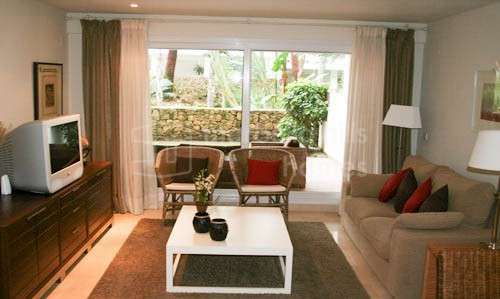 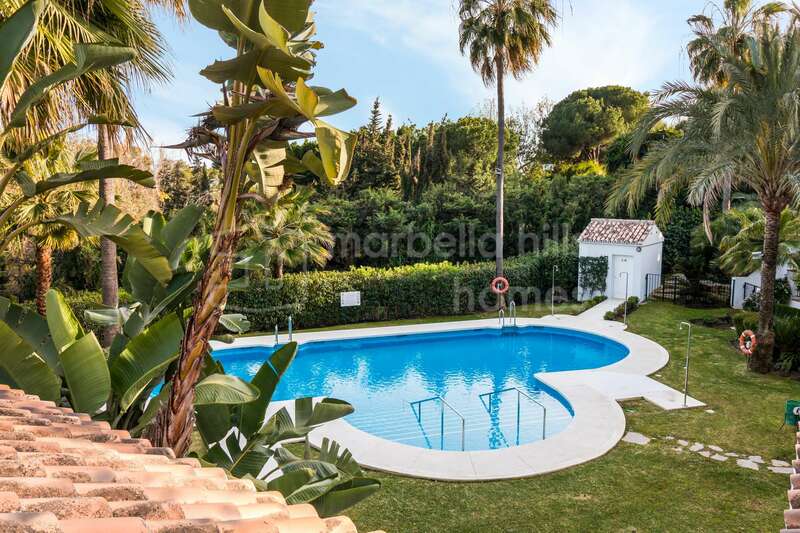 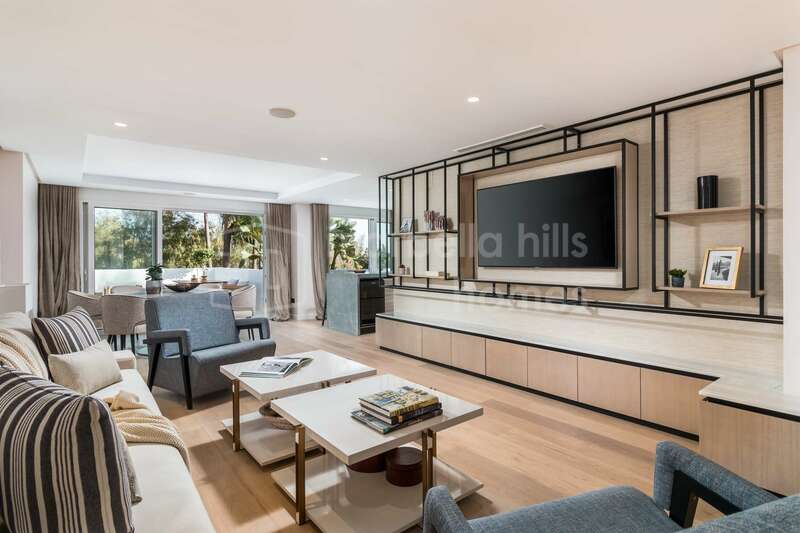 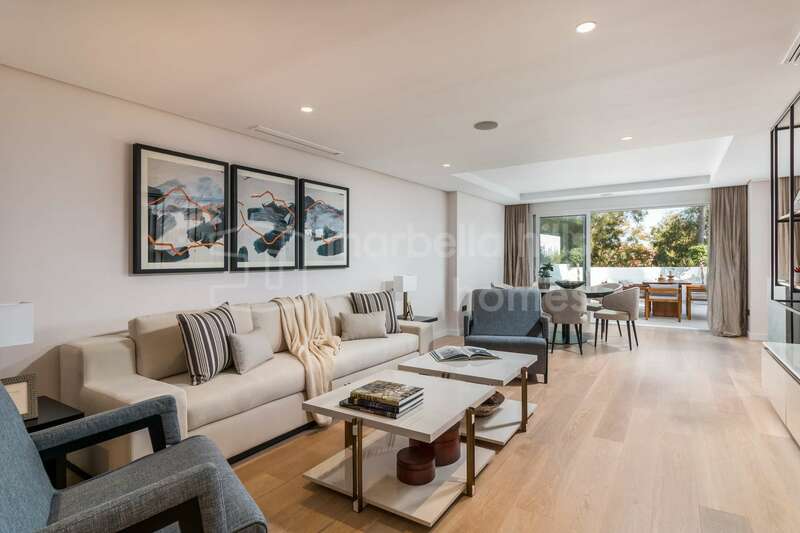 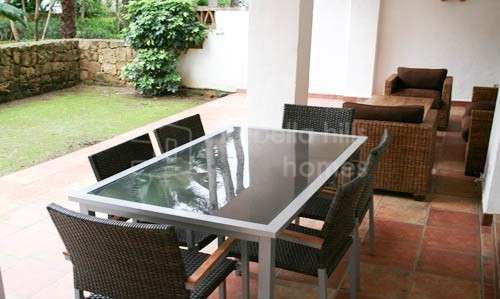 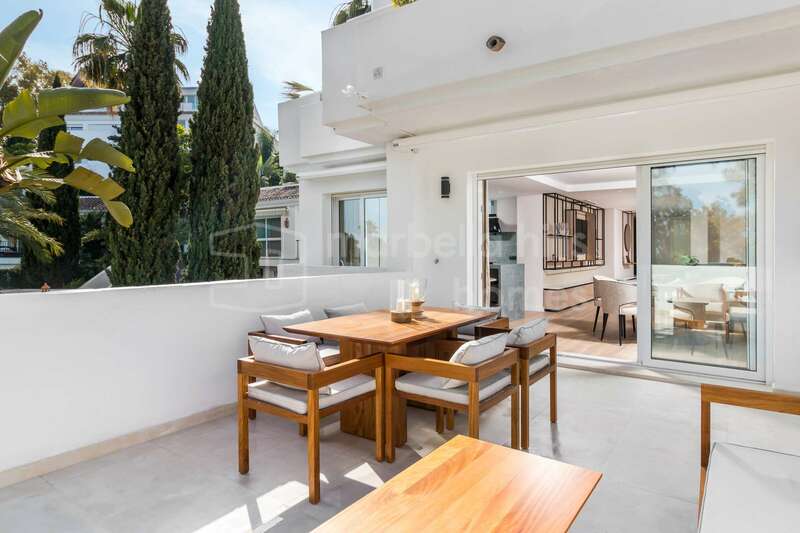 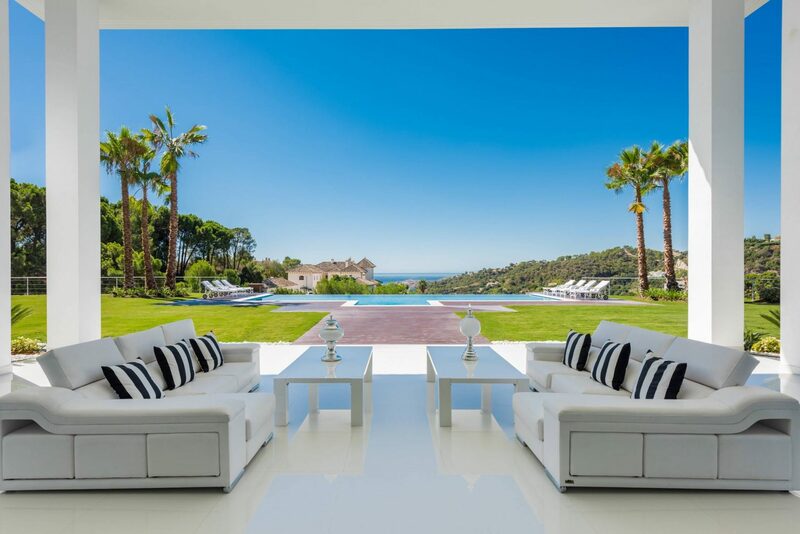 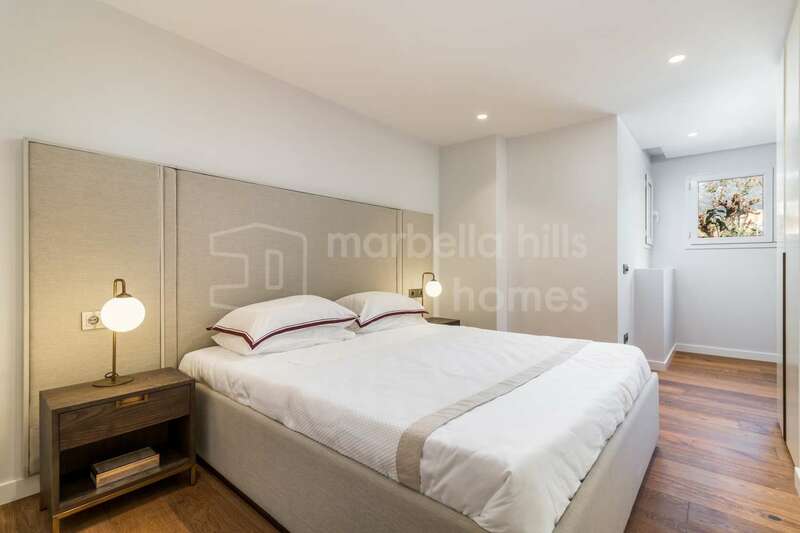 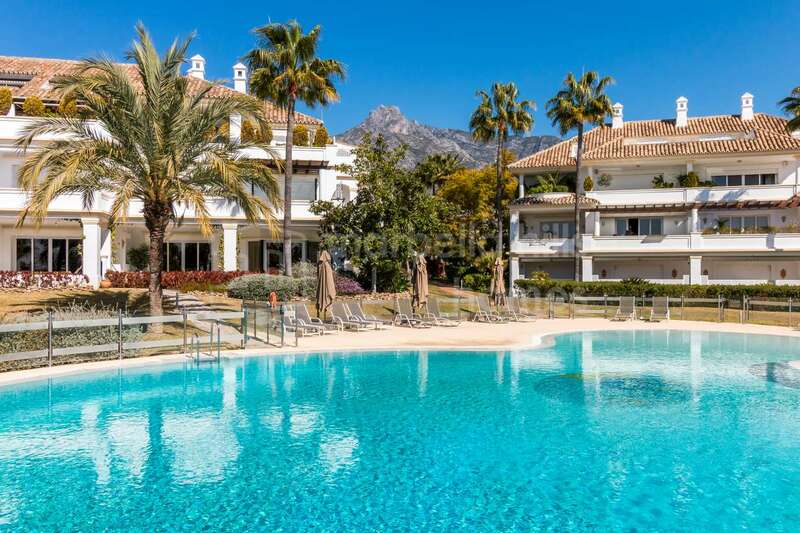 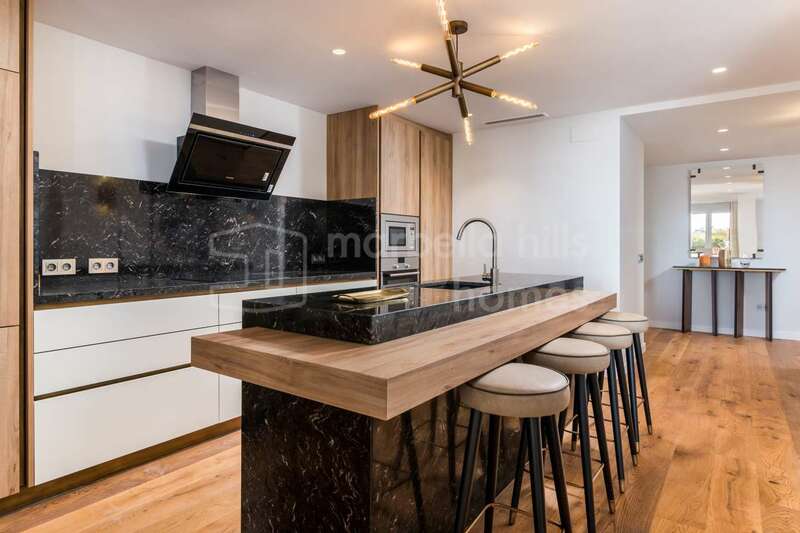 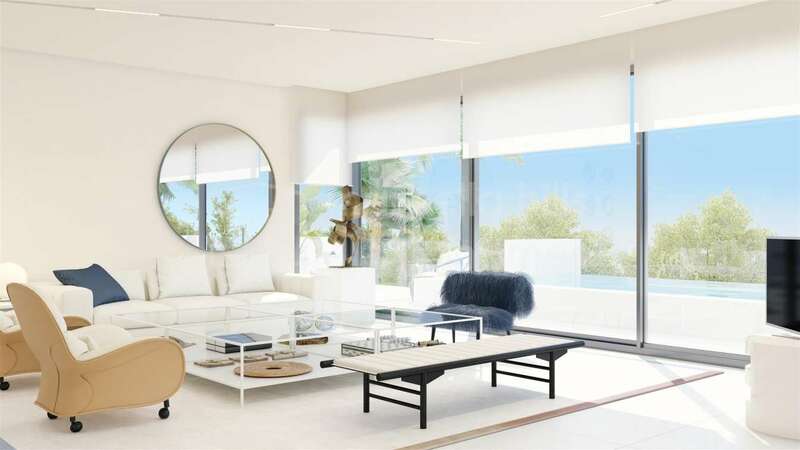 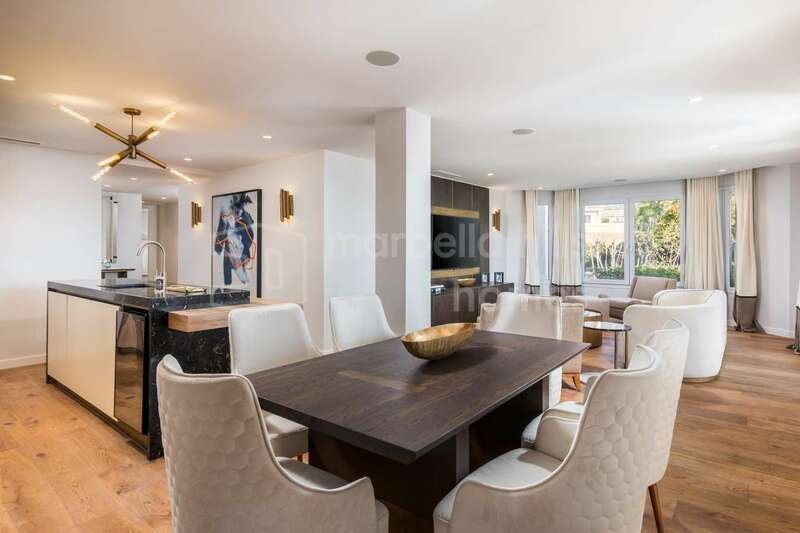 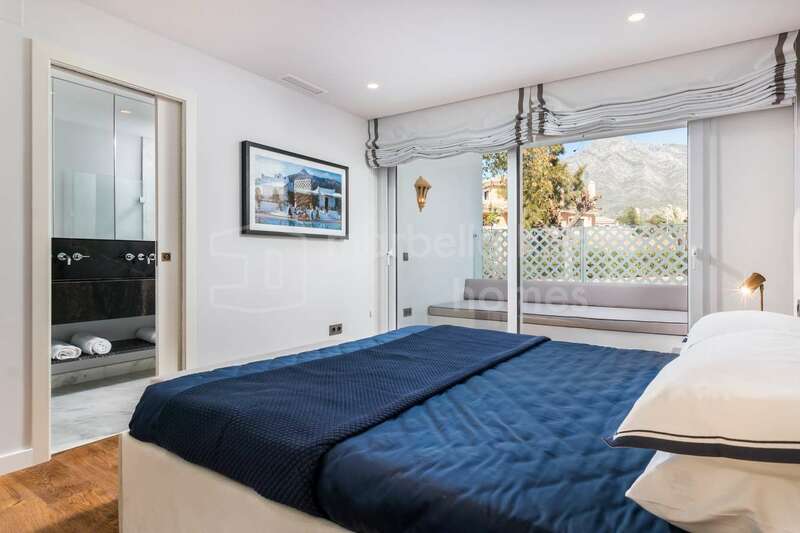 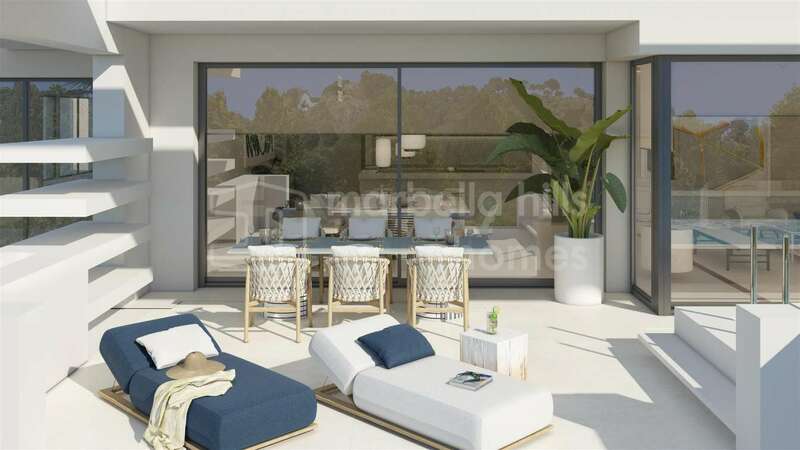 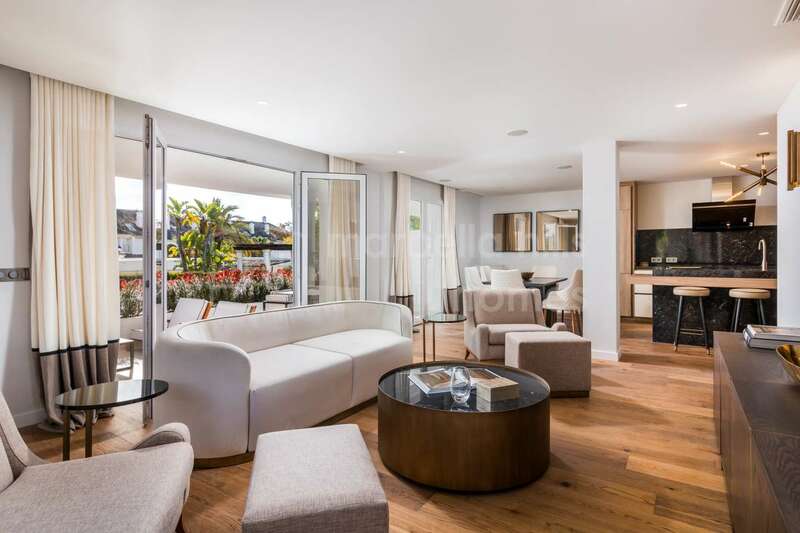 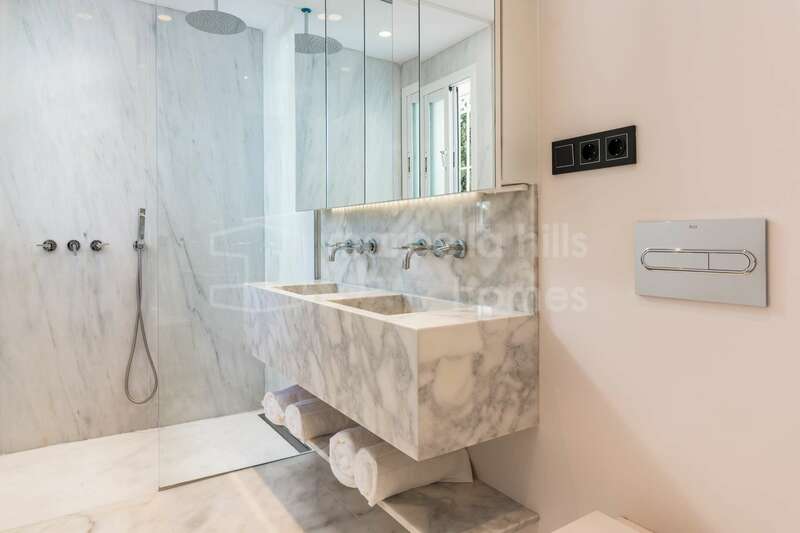 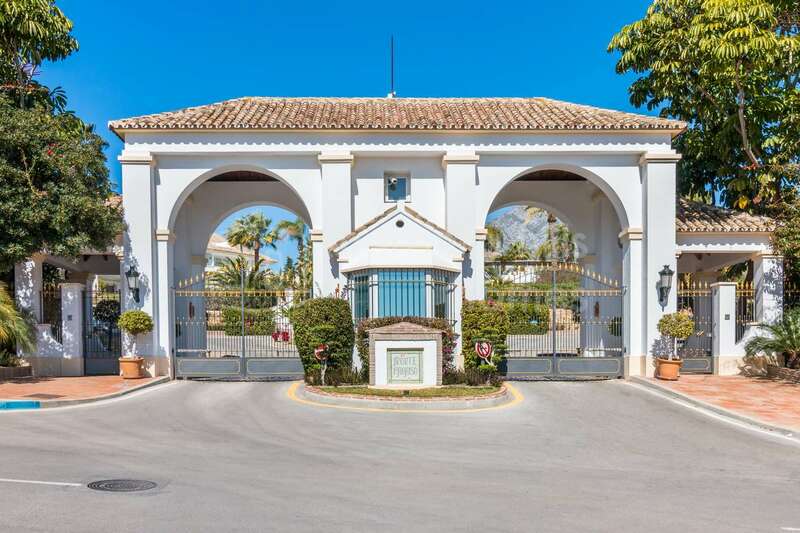 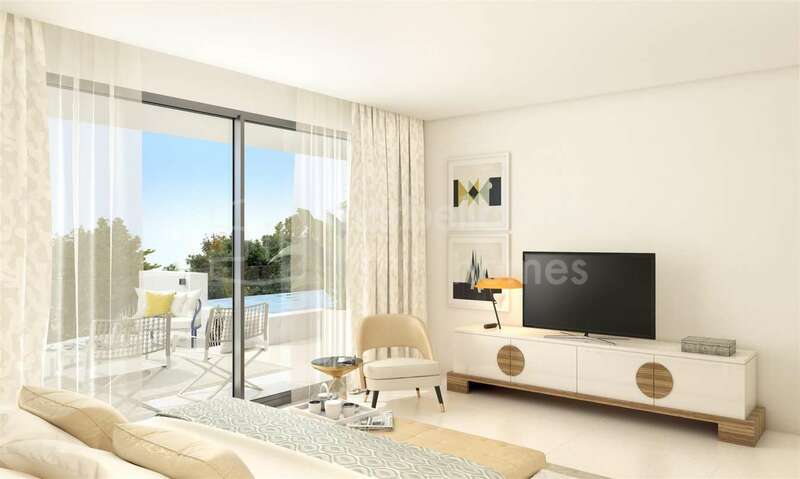 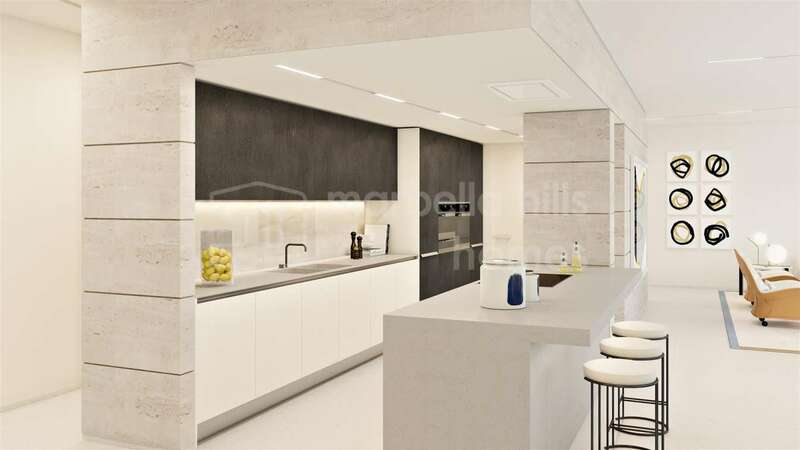 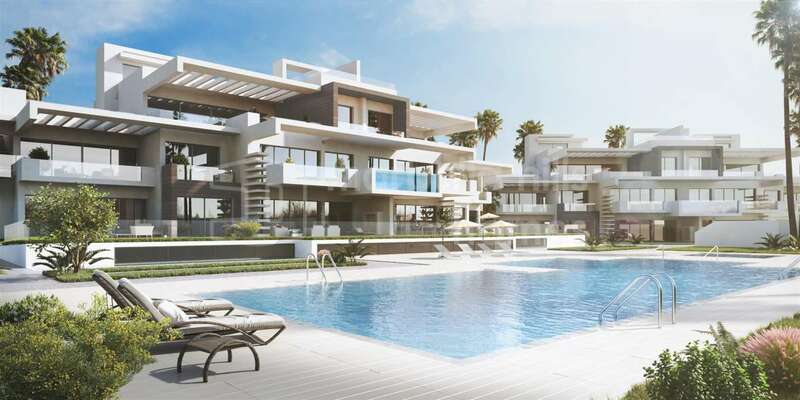 Superb 4 bedroom, 4 bathroom apartment superbly located on the Golden Mile of Marbella within the prestigious private and secure Las Mariposas complex. 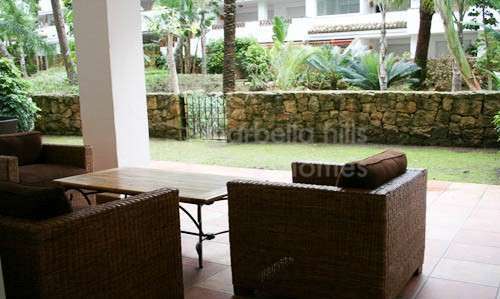 View of the beautiful tropical gardens of the residence. 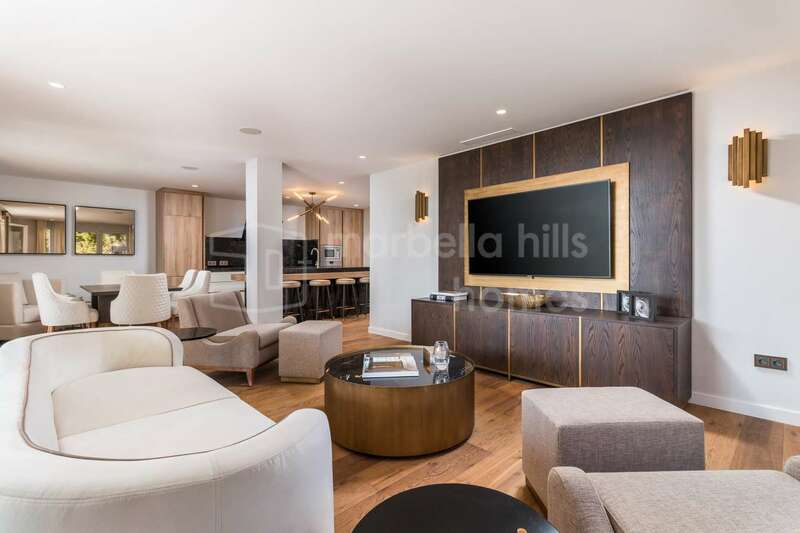 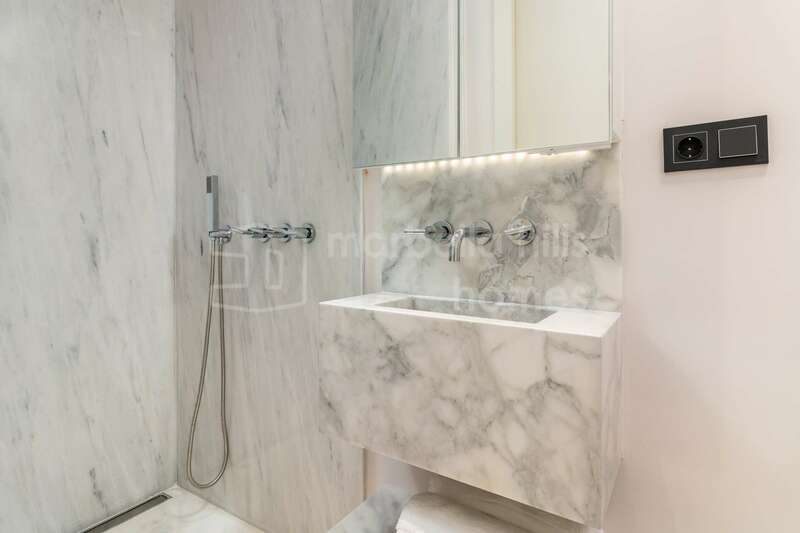 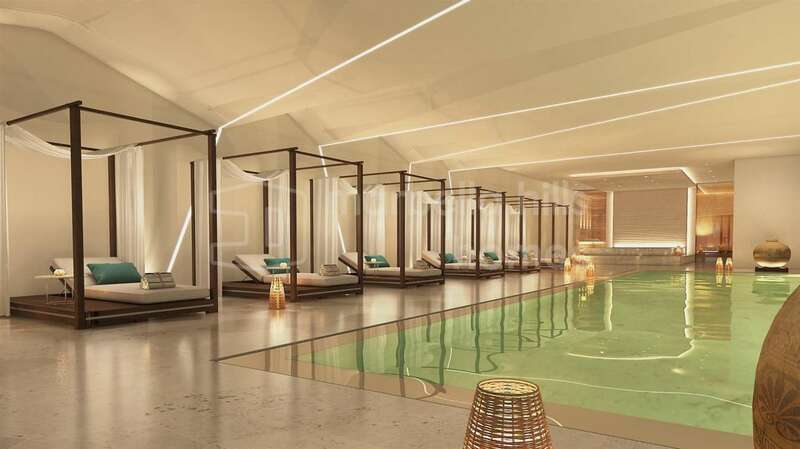 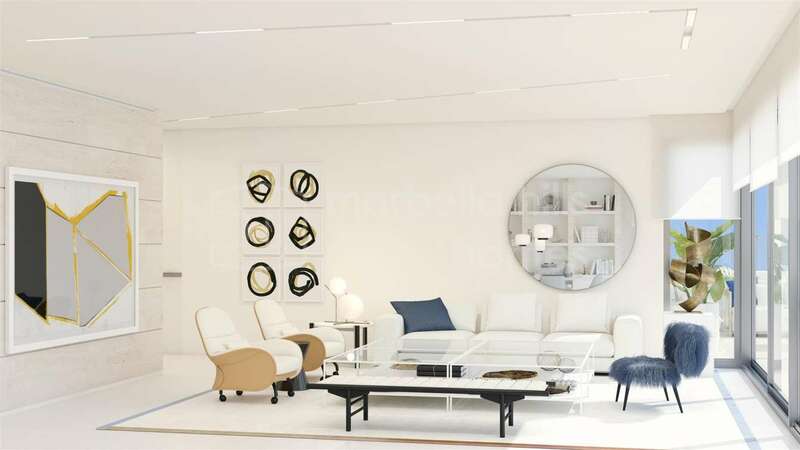 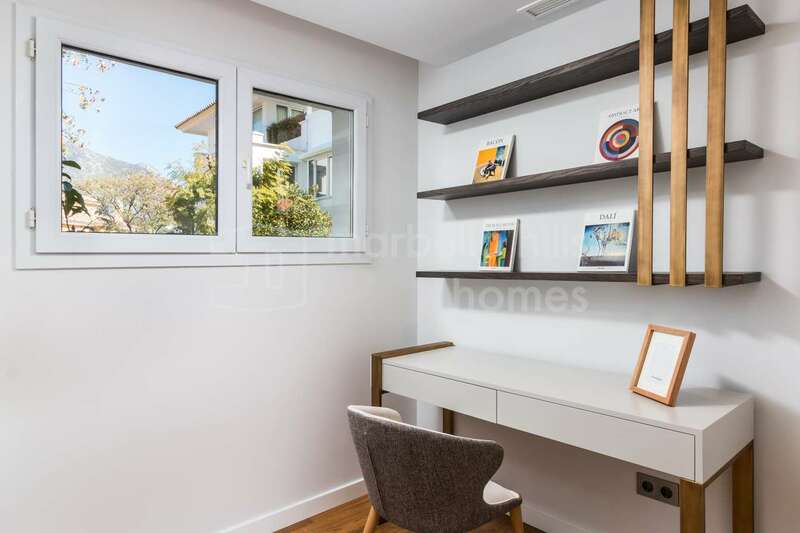 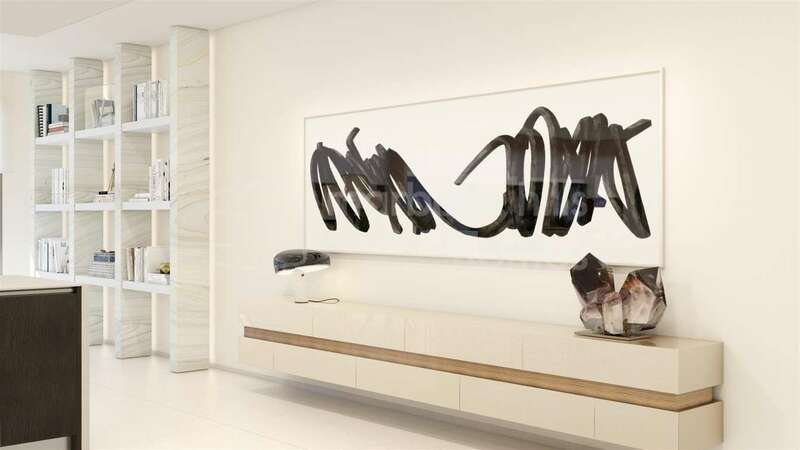 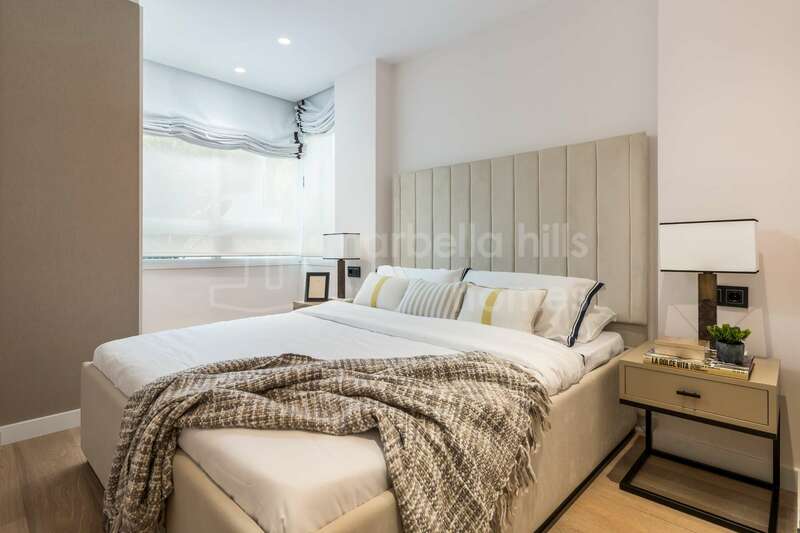 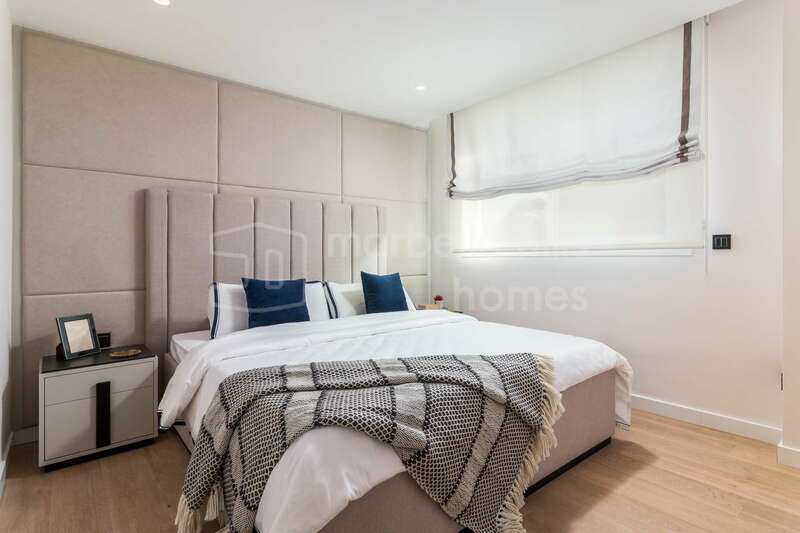 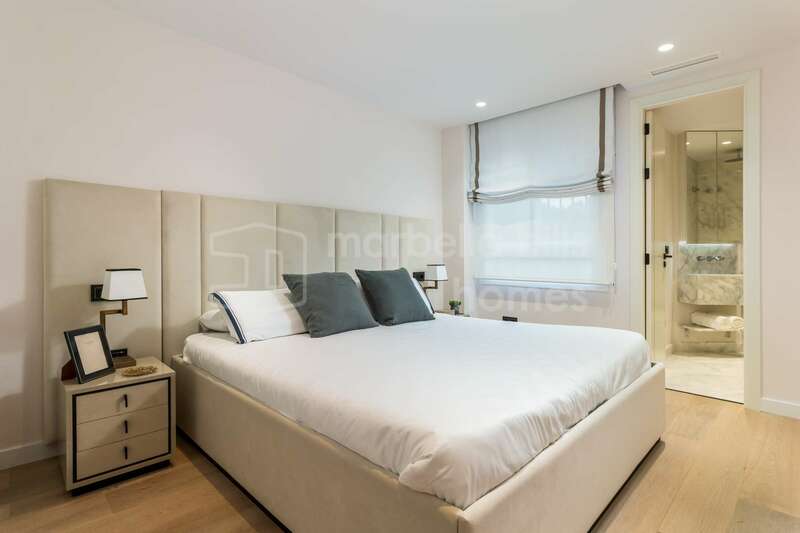 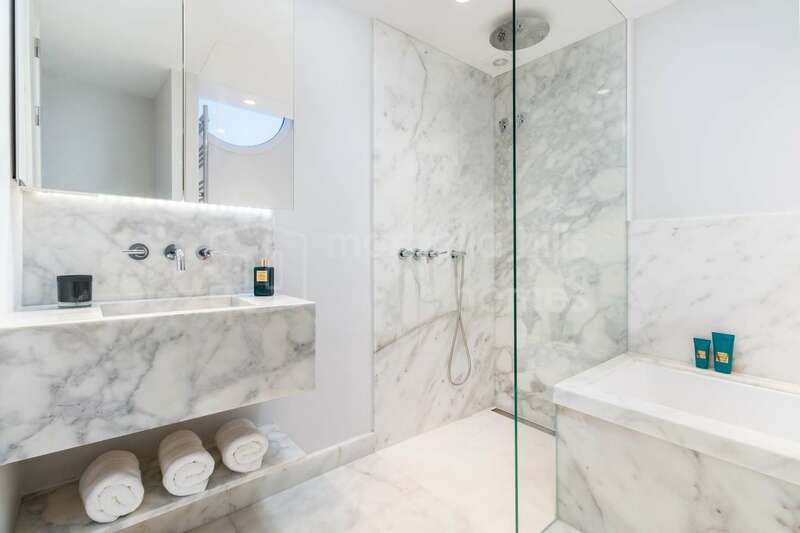 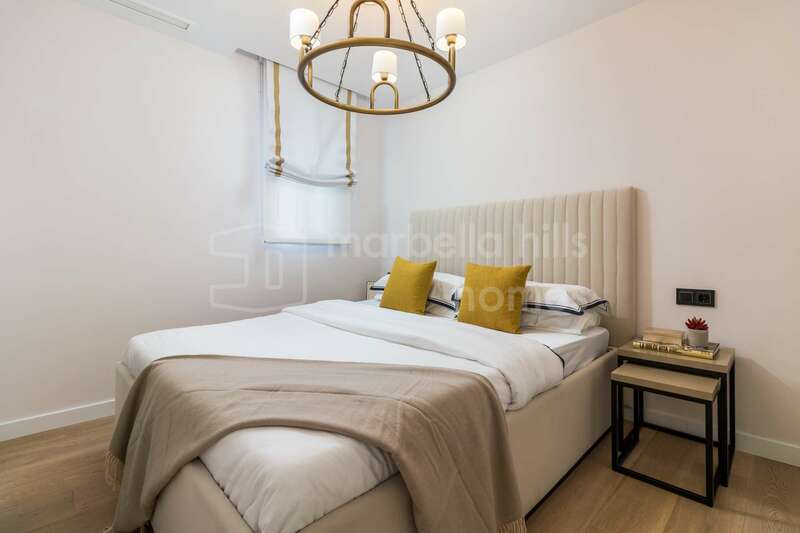 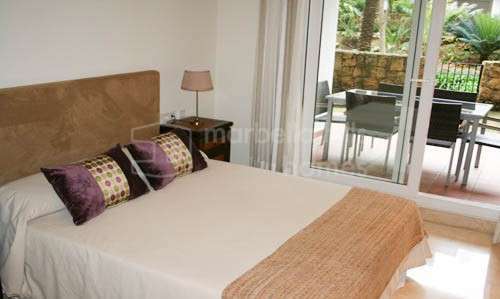 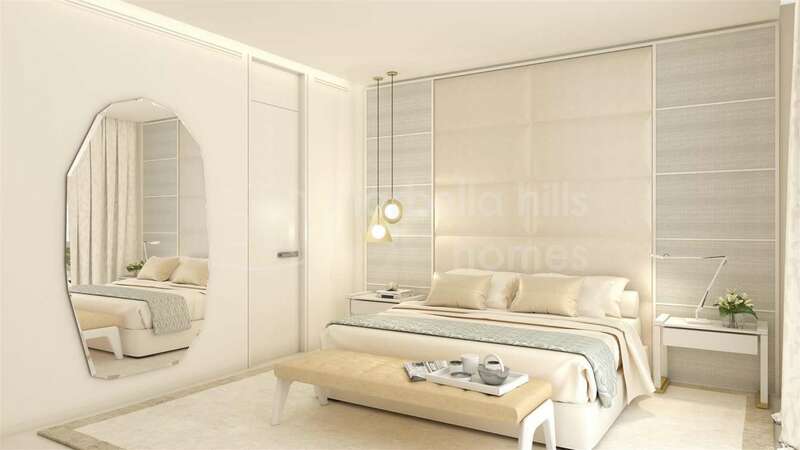 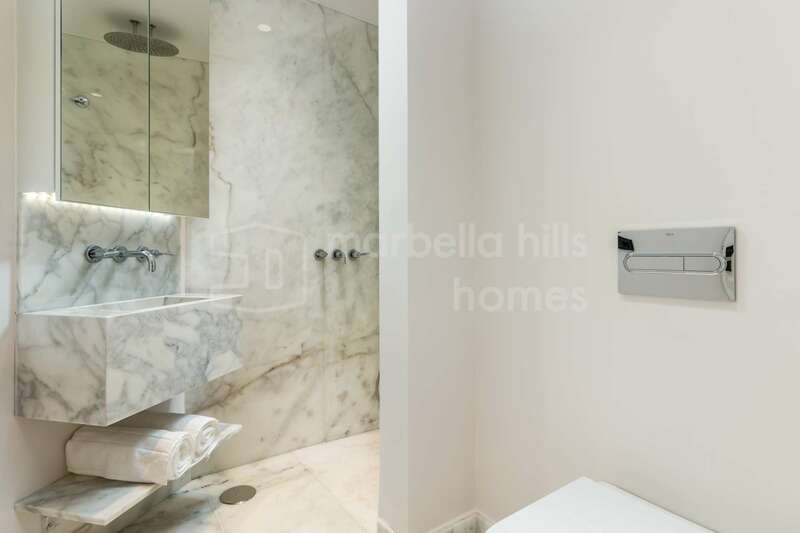 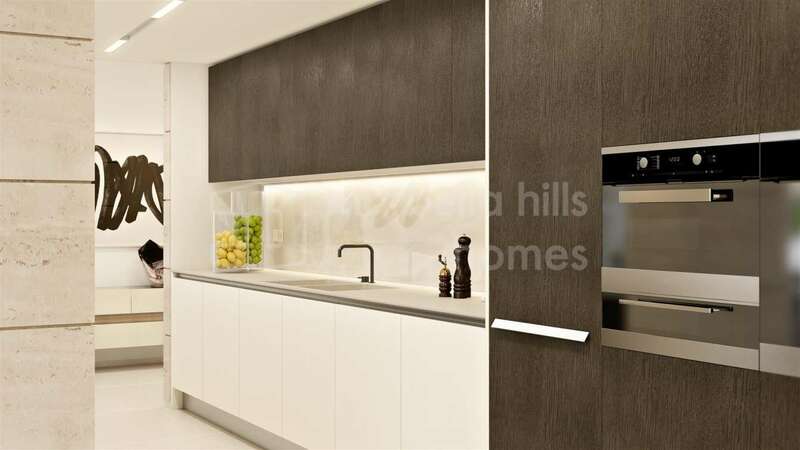 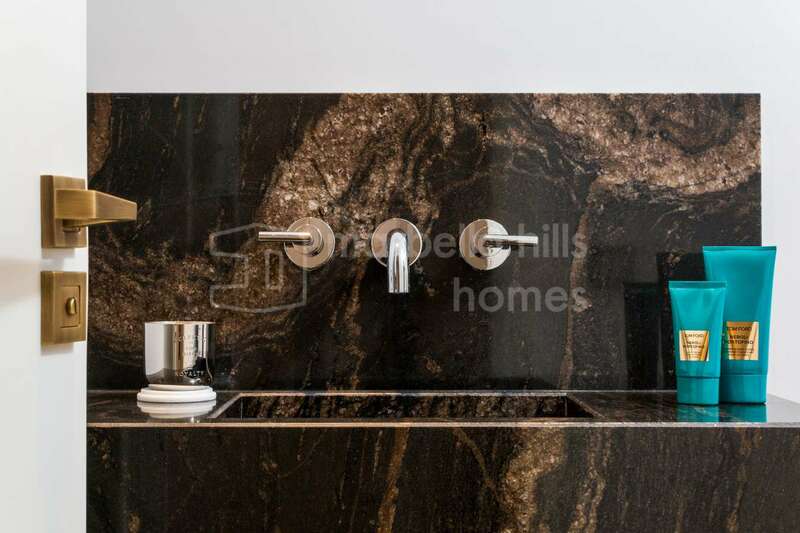 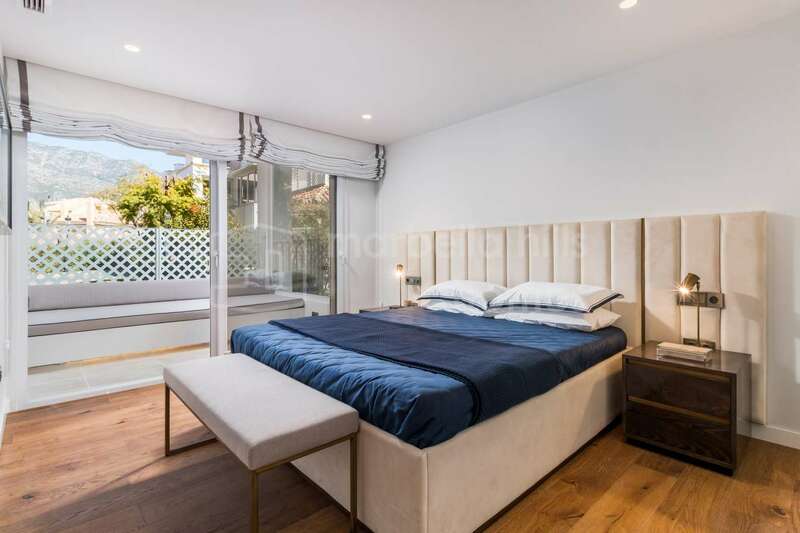 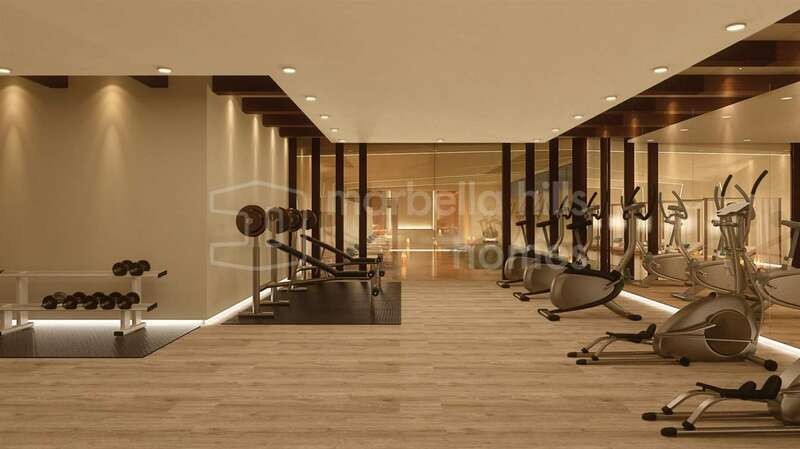 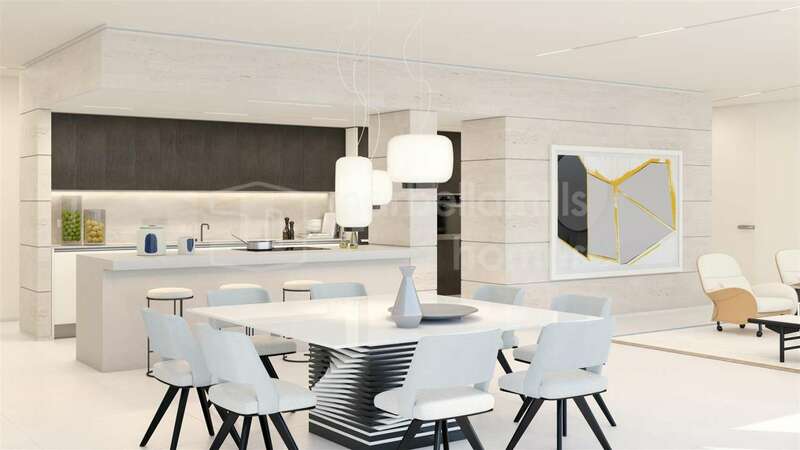 This elegant and very spacious apartment enjoys an ideal corner situation guaranteeing total privacy, it consists of a large volume with direct access to terrace, lounge / dining room / fully equipped high-tech kitchen, 4 double bedrooms and 4 bathrooms, the master suite has an en suite bathroom. 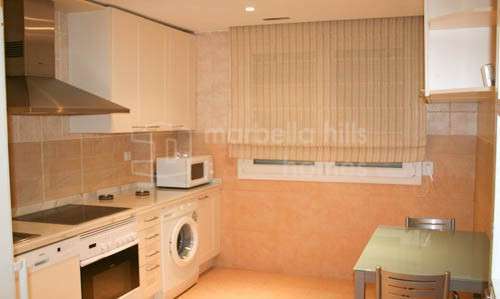 Fully fitted kitchen, Close to shops, Close to town, Close to schools, Pets allowed, Marble floors, Satellite TV, Guest room, Storage room, Double glazing, Dining room, Private terrace, Kitchen equipped, Living room, Amenities near, Transport near, Fitted wardrobes, Gated community, Air conditioning, Lift, Garden view, Pool view, Close to Sea/Beach, Close to Golf, Uncovered terrace, Open plan kitchen, Optional furniture, Excellent condition, Recently Renovated/Refurbished.